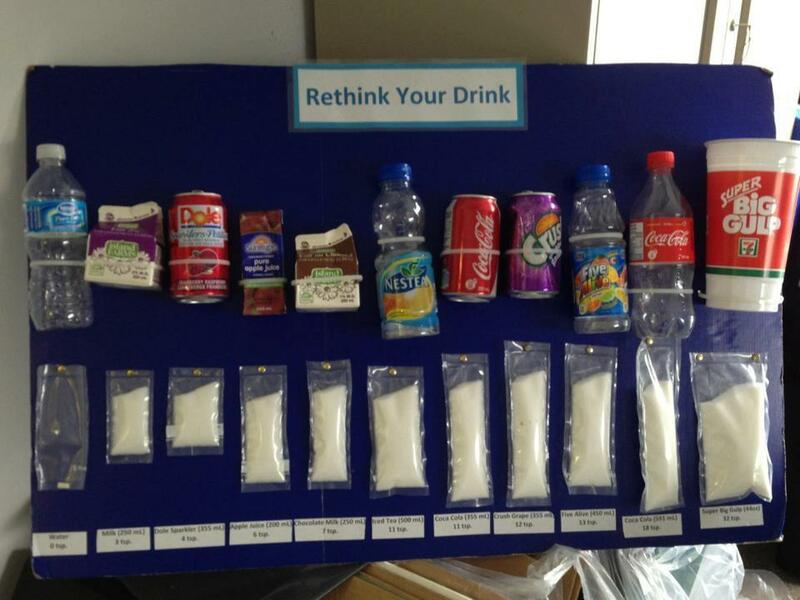 So you really want that soda do you? Need to shift your focus from a Weight Loss mindset to a Health Mindset. The true measure of health is your body composition, not the weight. Its much better to gain five pounds, and lose four dress sizes. 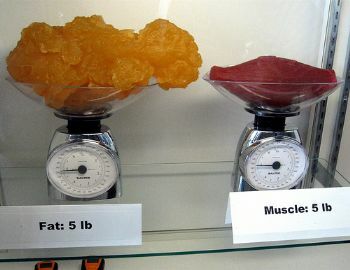 The size of muscle is significantly smaller than the size of fat. Yesterday didn’t exactly turn out how I had planned. As you can see from my diet I had one too many adult beverages. This coupled with a game night playing FIFA, turned out to be disastrous for my workout and diet. Once I’ve a few beers down the hatch I get such an insatiable urge to eat horribly. Must be some left over habits from college. Oh well, I can’t dwell on it, it’s already in the past. Today’s workout will be what yesterday’s was supposed to be, some Hand Stand Pushup’s along with Bridges. Stay tuned for the post and video. I’m having a tough time with all the prep work that goes into maintaining my nutrition goals, and its making me mad! Anyone else run into this? I’ve always had a fairly balanced and healthy diet, as far back as I can remember. My mom and dad engrained in my from a young age healthy eating habits. Mumsi always made a vegetable whenever we were sitting down together for a meal ( which I’d have to say was a lot more often than most ). Thankfully I’ve always had a thing for veggies and actually like them much more than fruits. I’m currently on a Mass Gaining diet though, and I find it difficult sometimes because I’m so used to being really cut, averaging around 8-13% body fat ( estimated because I don’t have calipers ). Now that I’m trying to put on more muscle I eat like a horse, and sometime when I catch a glimpse of myself in the mirror it discourages me a bit. I’m not saying that I’m a monster now, I’d say I’m a good 13-17% body fat now, but I’ve also put on around 5-10lbs of muscle too. I guess I’m just curious if others go through this when they’re on a mass gaining diet?